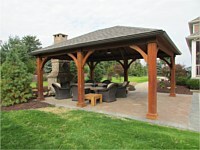 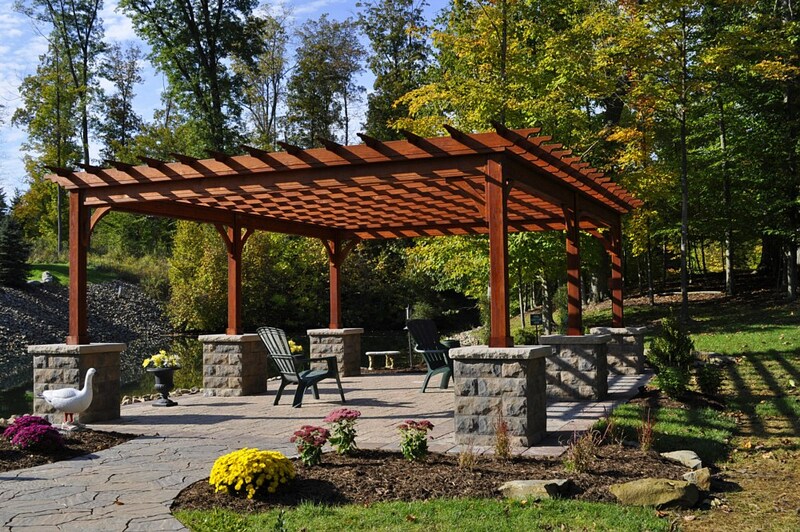 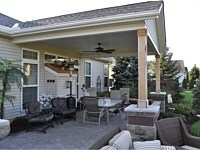 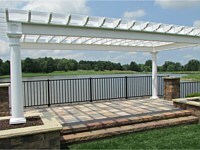 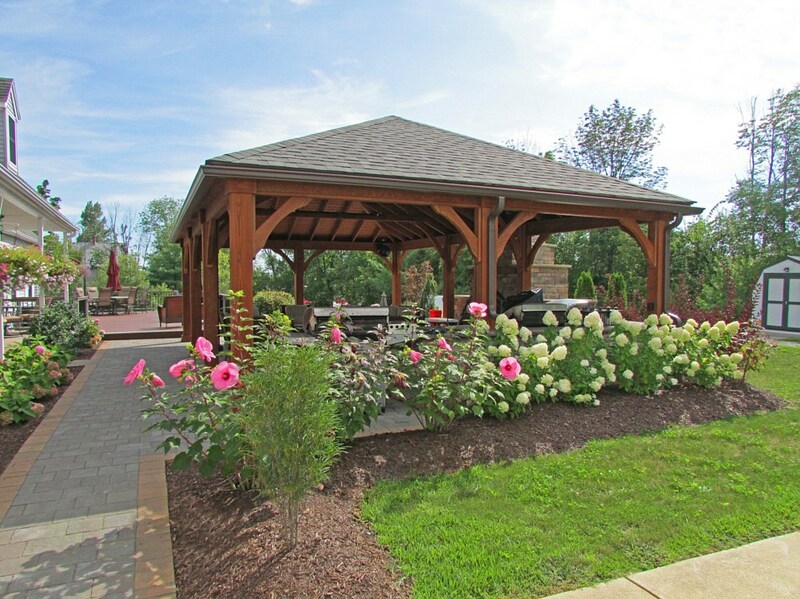 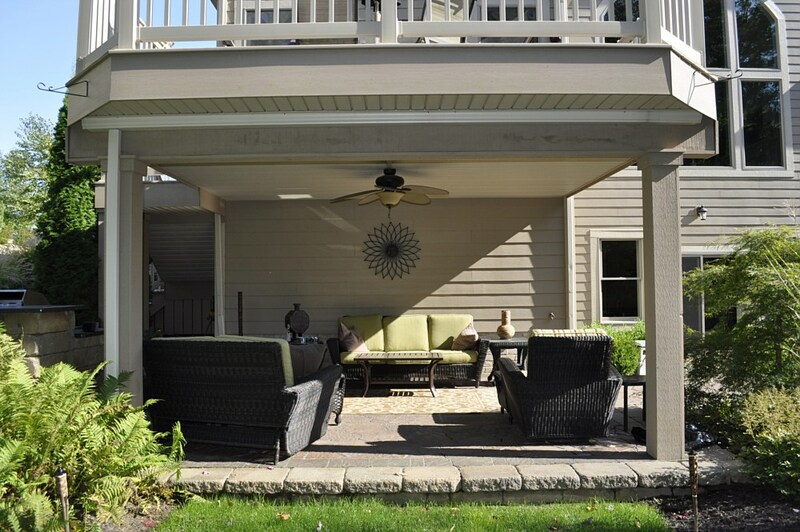 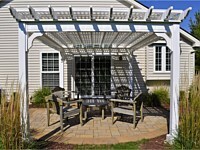 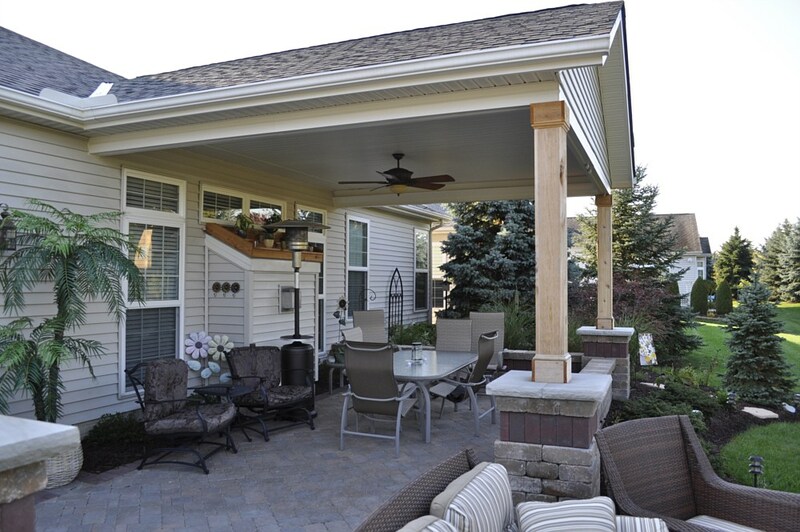 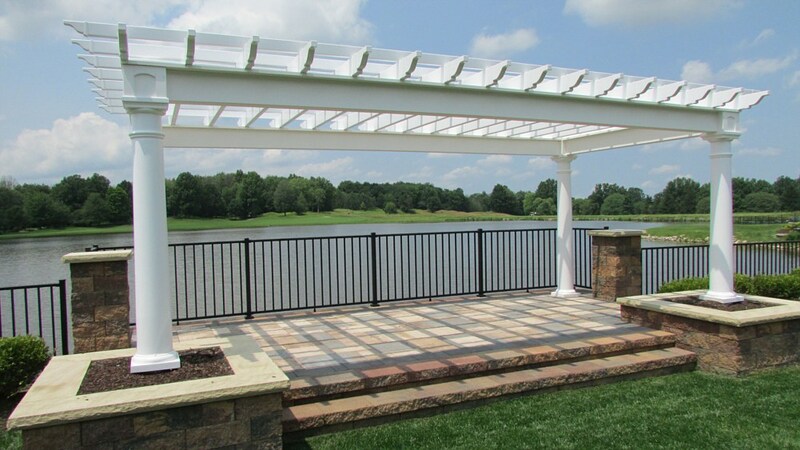 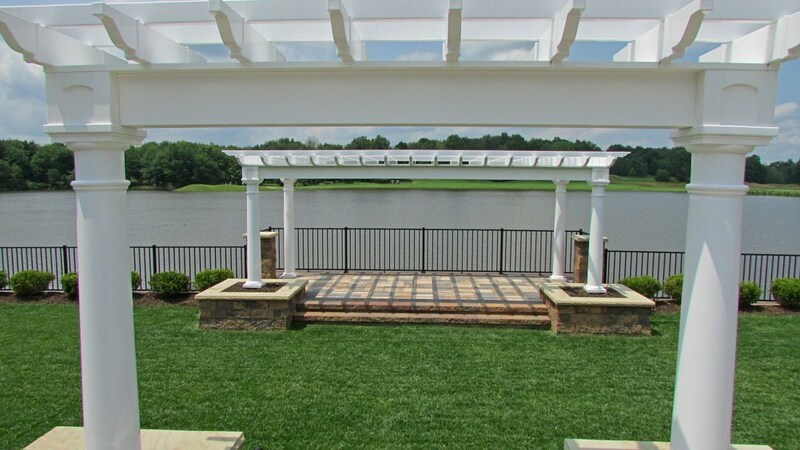 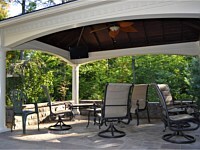 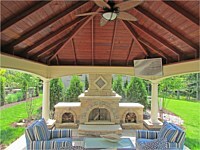 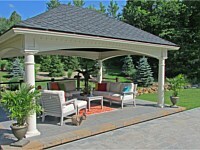 Becoming more and more popular outdoor structures and pergolas are a great addition to any outdoor area. 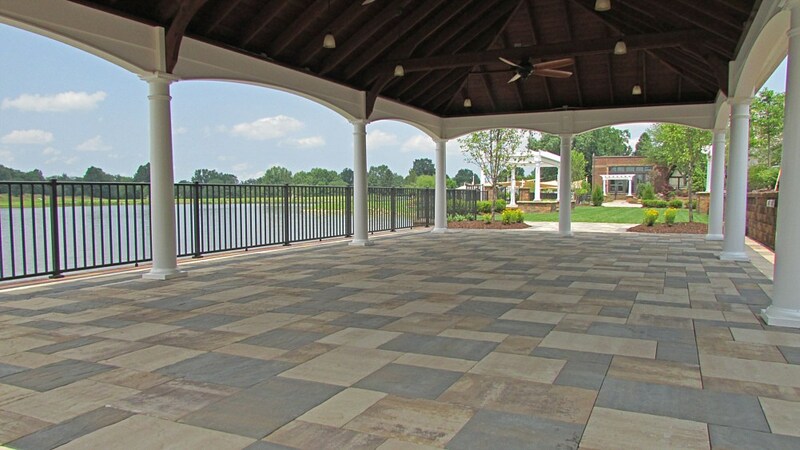 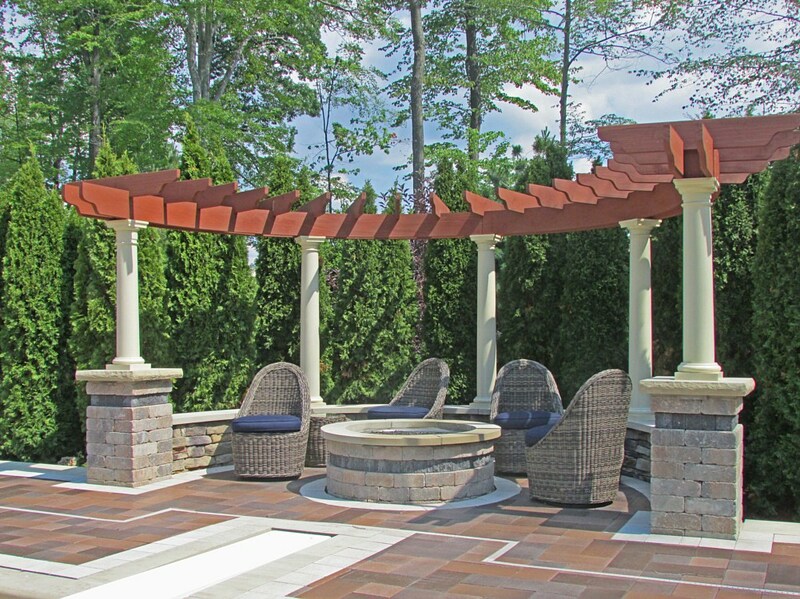 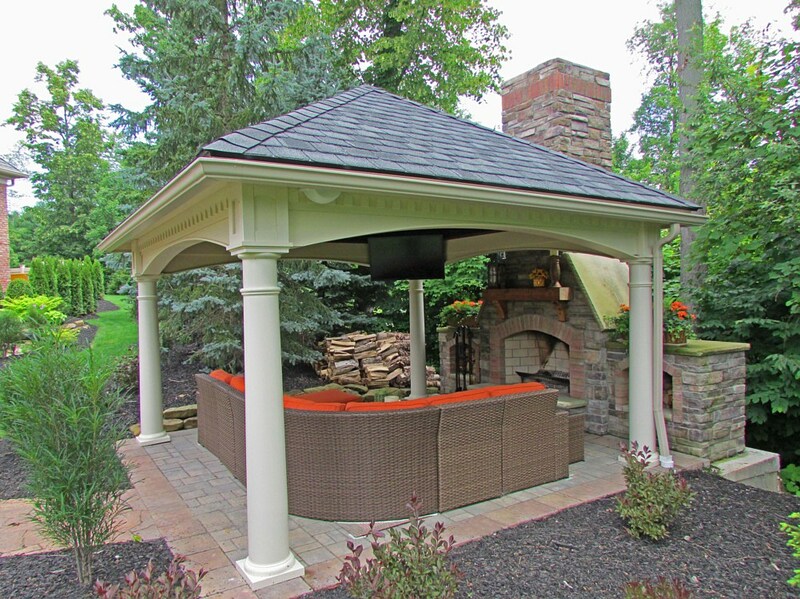 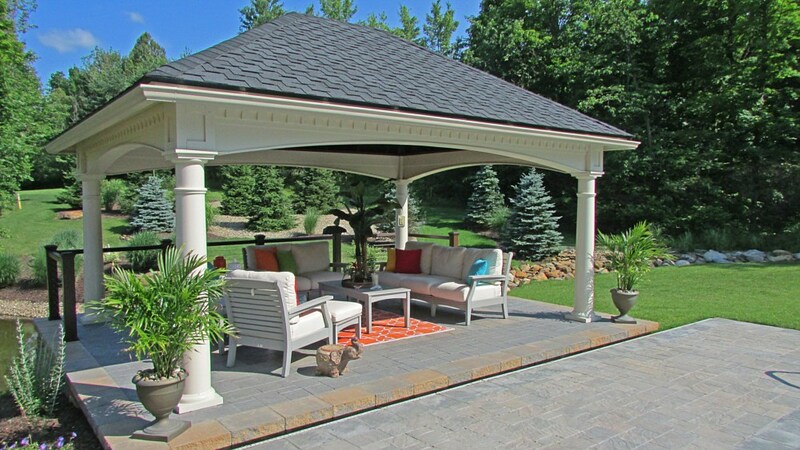 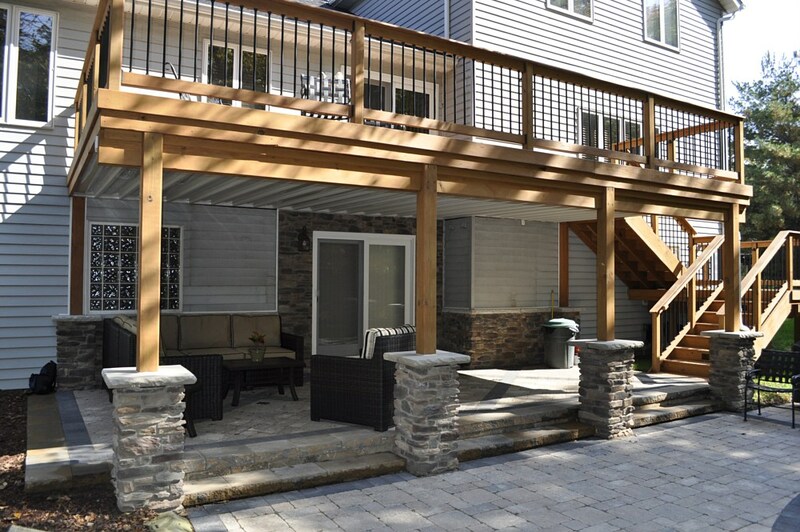 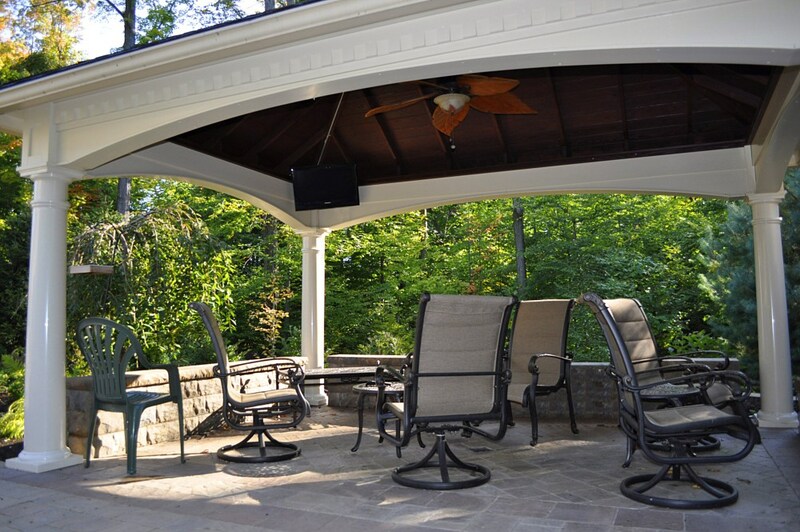 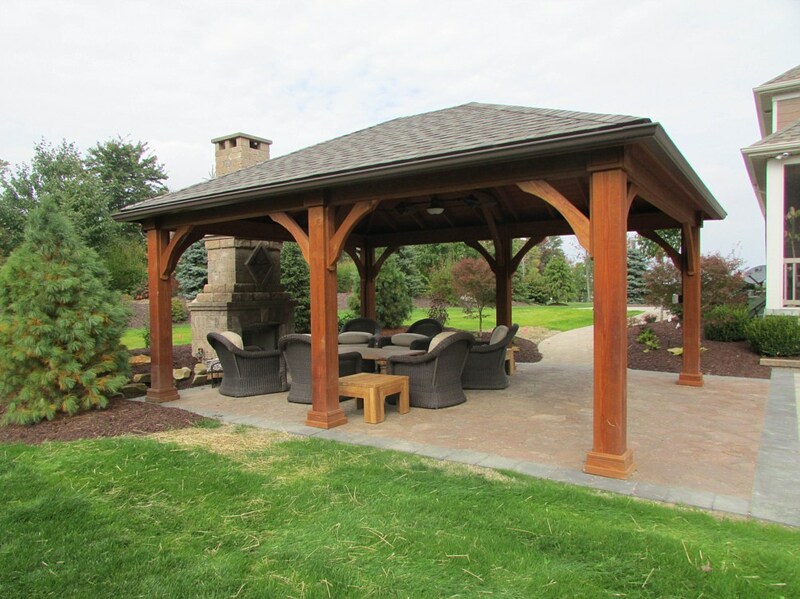 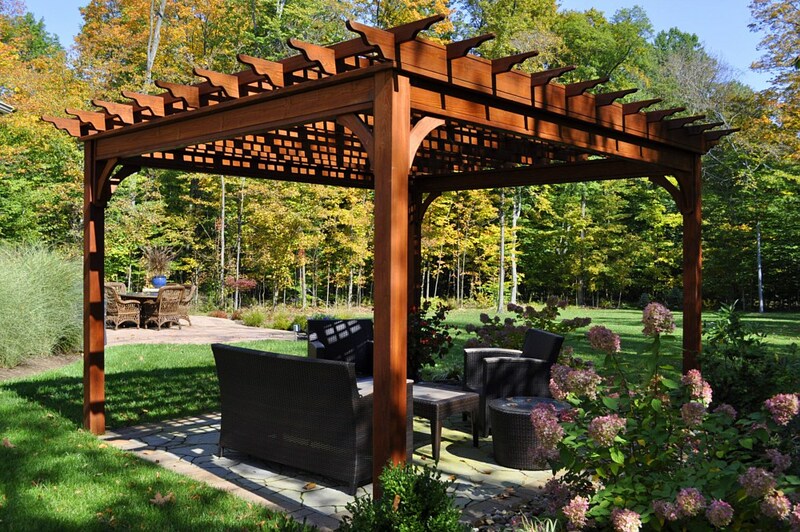 An elegant vinyl or rustic cedar structure can be the defining feature of an outdoor space. 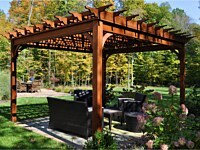 Providing shelter from the sun or rain they create an additional room. 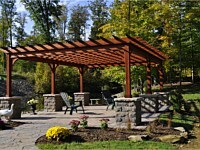 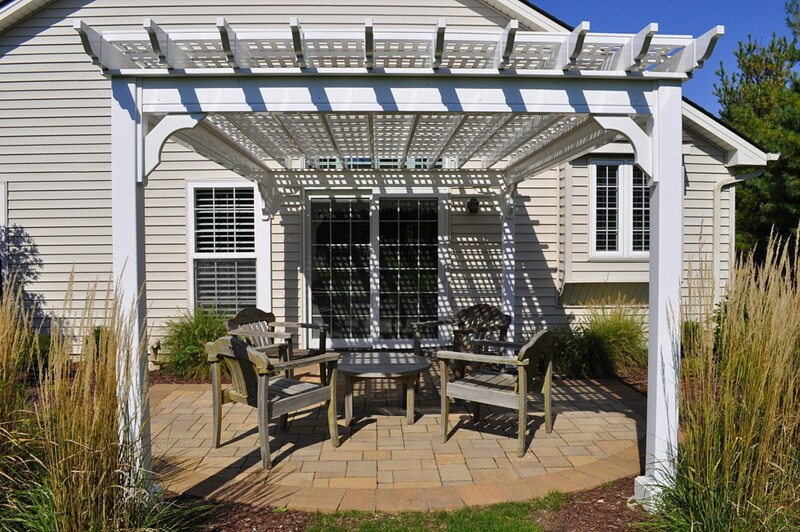 Similarly, pergolas are a functional and aesthetically pleasing way to provide shelter without making the space feel enclosed. 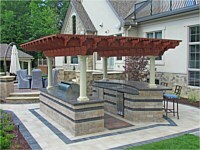 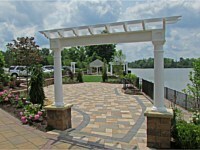 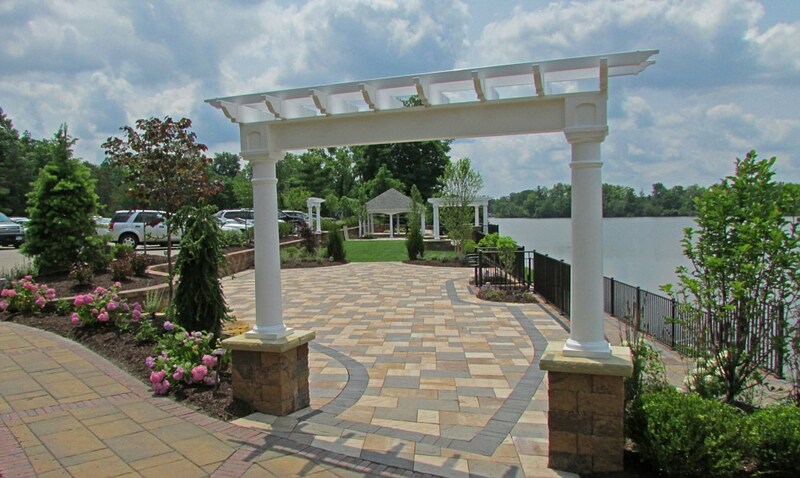 At Rock Bottom Lawn & Landscaping we specialize in all shape, size and style structures available.